Jessica Richards is an experienced sales and marketing professional with over 20 years of experience within the tourism and hospitality industry. She is currently an Instructor for the University of Central Florida and teaches a variety of courses within the Event Management program, including Event Promotions, Event Sales, and Hospitality & Tourism Marketing since 2006. Previously, Ms. Richards spent 12 years with Universal Orlando working within the Sales, Marketing, and Event Management teams. Her focus was developing and implementing strategic marketing plans and events at Universal Orlando focused on driving the meetings, conventions and group markets. 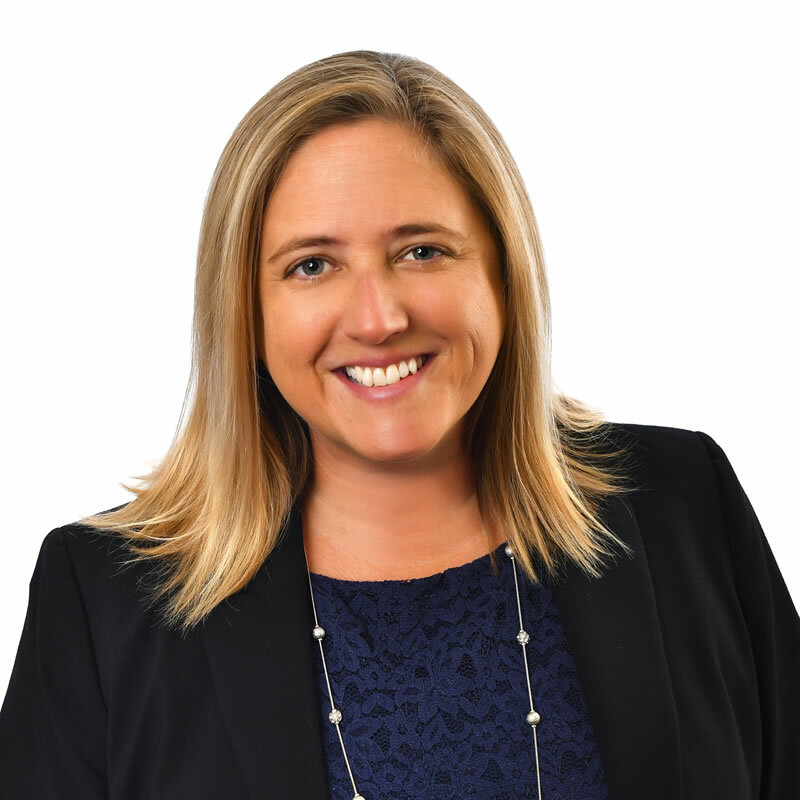 Ms. Richards also has a passion for the non-profit sector and works with a variety of Central Florida organizations, including Make-a-Wish Foundation, Clean the World and the Special Olympics. She currently serves on the Board for the Celebration Wish Foundation and Event Committees for the Ronald McDonald House Charities of Central Florida. Ms. Richards holds an MBA from Rollins College and a Bachelors degree in Communications from the University of Central Florida.